Home / Store / Comics / Golden Age Comics / Mad #16 – VG – October, 1954 – E.C. featuring Sherlock Holmes parody and Wally Wood art! 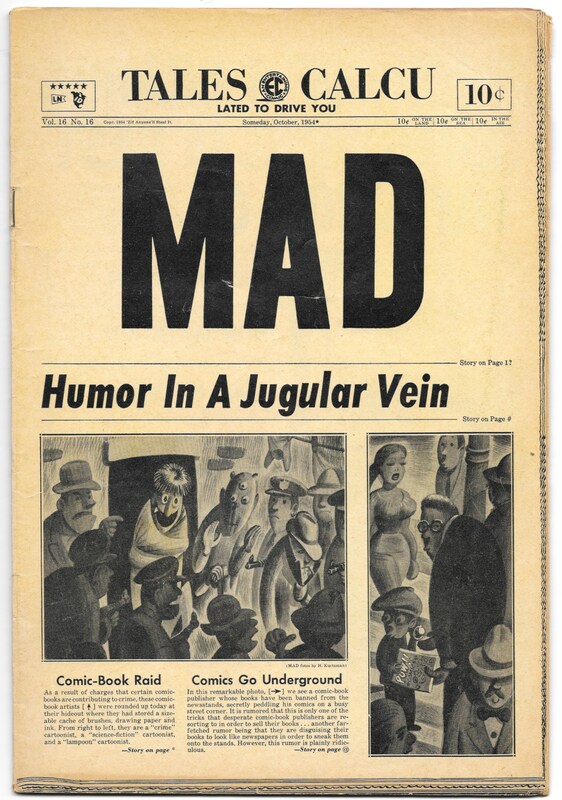 Mad #16 – VG – October, 1954 – E.C. featuring Sherlock Holmes parody and Wally Wood art! Cover by Harvey Kurtzman. “The Hound of The Basketballs!”, art by Bill Elder; Shermlock captures the hound that has cursed the Basketball family; Parody of Sherlock Holmes mystery. 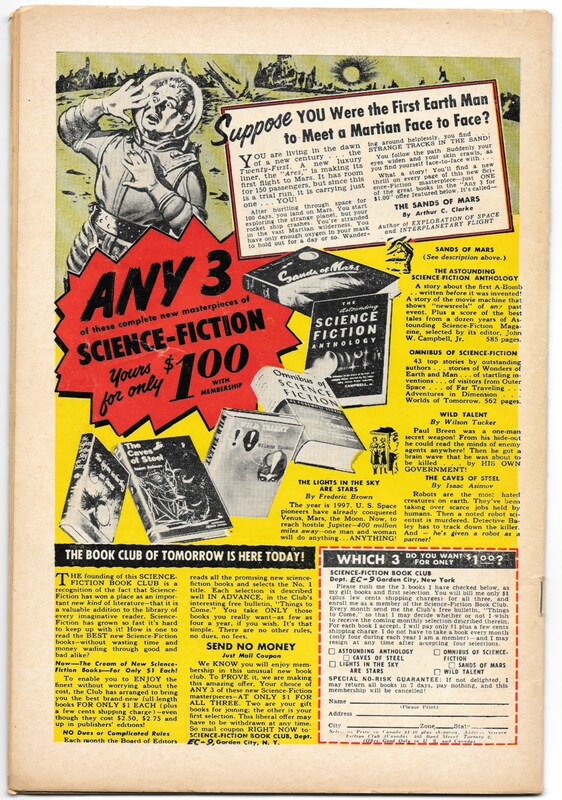 “Newspapers!”, art by Jack Davis; Various fake newspaper stories and ads. Ad for Piracy comic book. “Restaurant!”, art by Bill Elder; The deprivations the Sturdleys suffer at a “typical” Sunday restaurant outing. “Wreck of The Hesperus,” script by Henry Wadsworth Longfellow, art by Wallace Wood; Relates the wreck of the ship Hesperus on the reef at Norman’s Woe; Text of the famous poem accompanied by humorous illustrations. 36 pgs., full color. $0.10. Cover price $0.10.